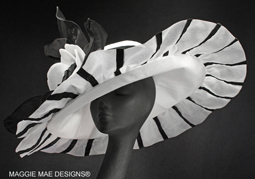 Welcome to Derby Hat Salon 2 featuring ladies' extra wide brim hats for sale for the Kentucky Derby, Kentucky Oaks, Preakness, Belmont, the Queen's Plate, Royal Ascot and all of your other horse racing events throughout the year. 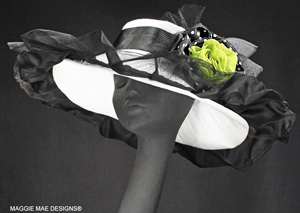 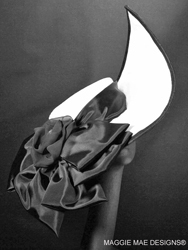 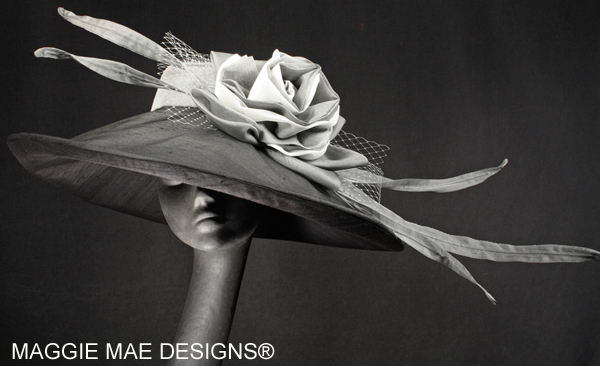 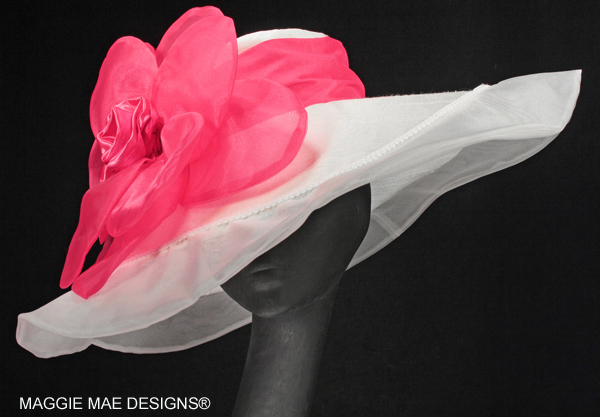 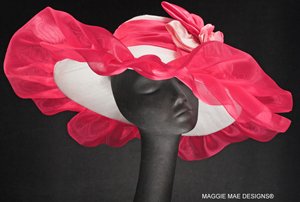 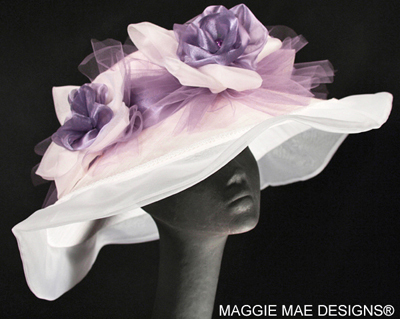 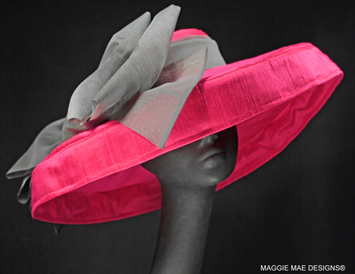 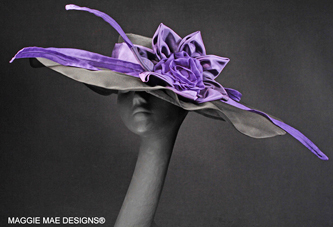 Here at MAGGIE MAE DESIGNS® you are sure to find the perfect Derby, Preakness or Belmont hat that will simply stop the show! 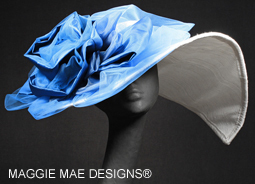 MAGGIE MAE DESIGNS® specializes in Custom Hats, so please email Sally for help in creating just the look that will make your special day at the races a truly memorable one! 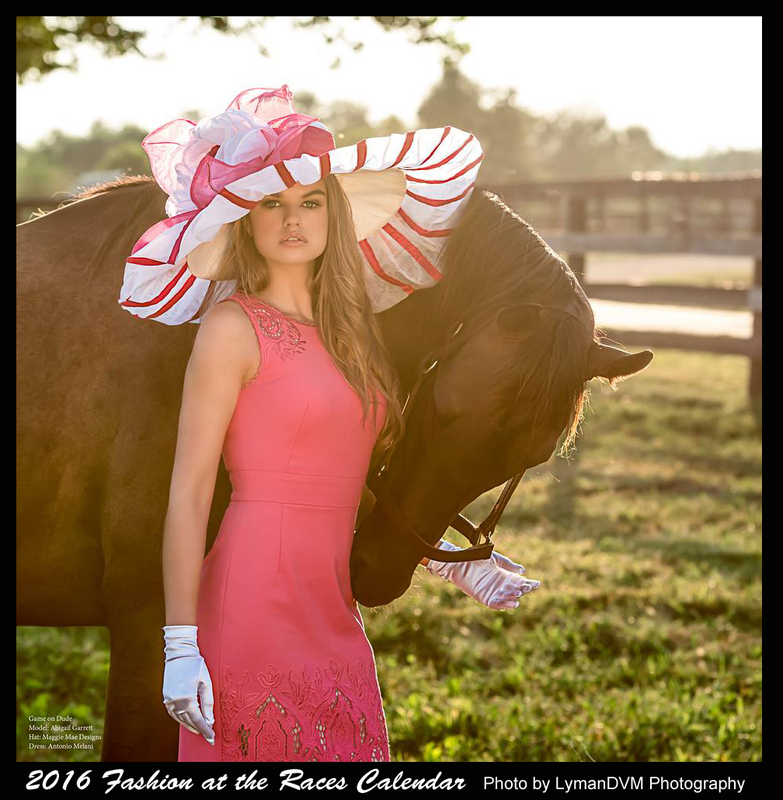 as featured in the 2016 “Fashion at the Races” calendar! 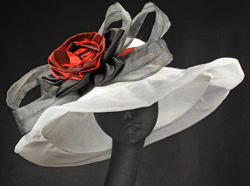 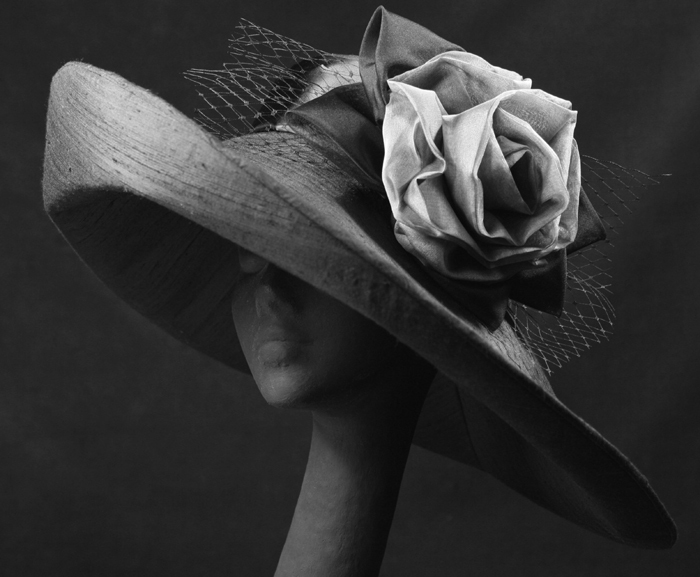 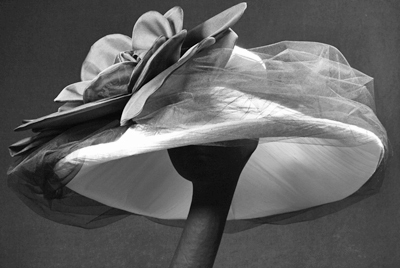 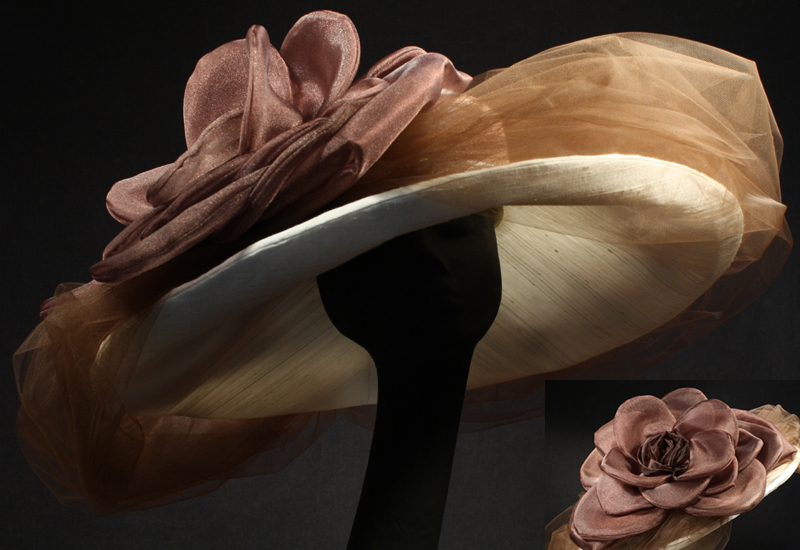 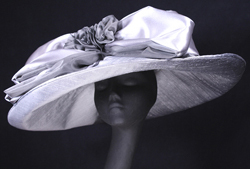 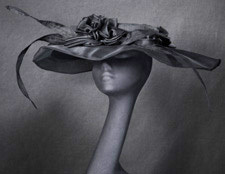 A recent Blog Post – "On Derby Day, It's STILL All about the HAT!" 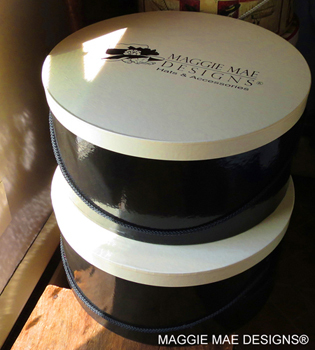 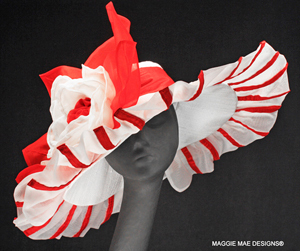 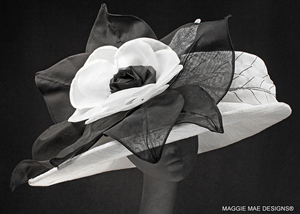 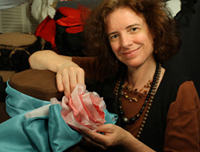 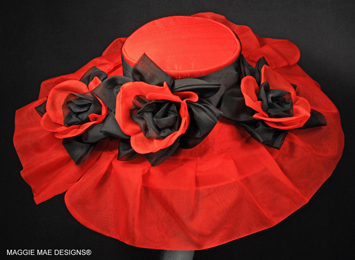 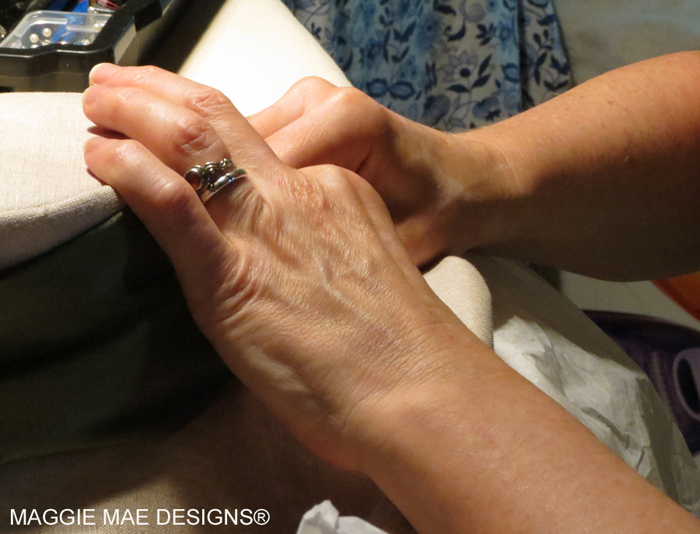 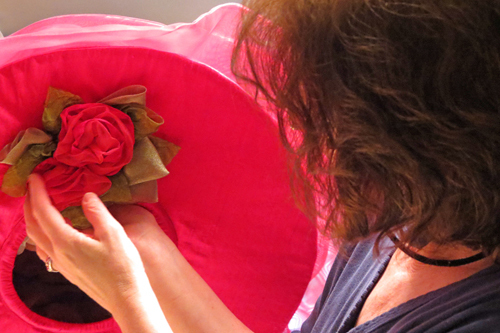 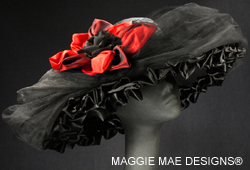 Please visit Sally's blog post from Hats and Horses to learn all about the process of creating a custom Derby hat with MAGGIE MAE DESIGNS®! 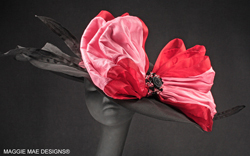 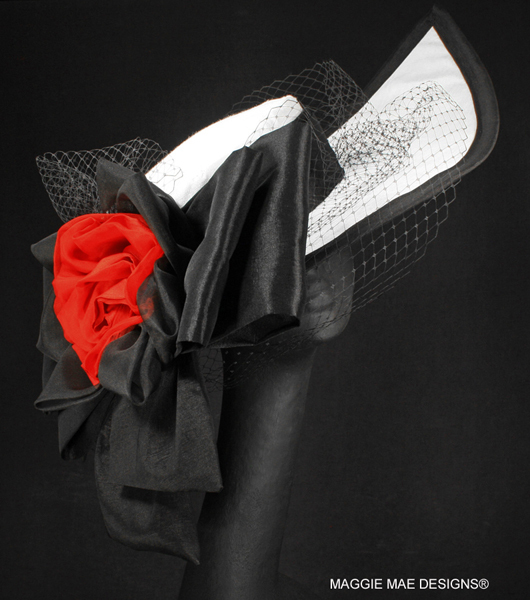 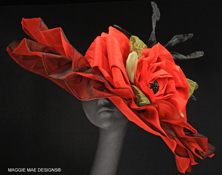 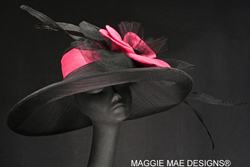 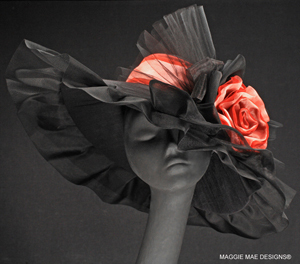 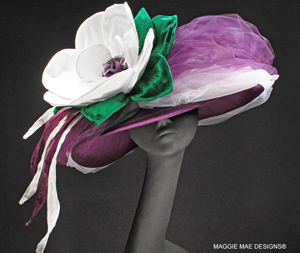 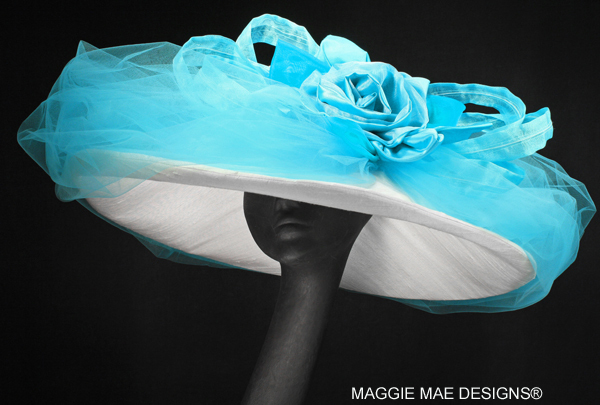 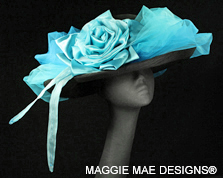 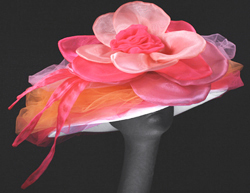 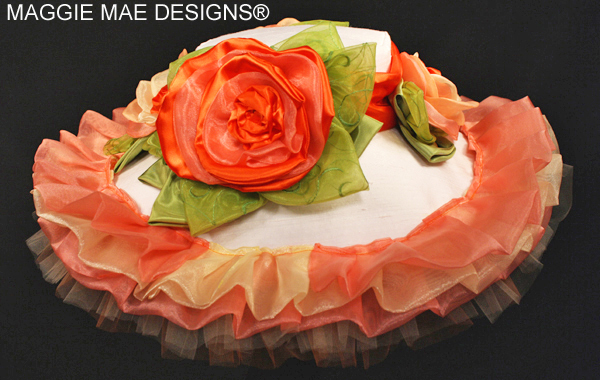 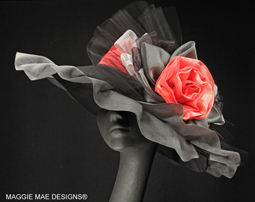 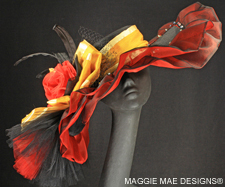 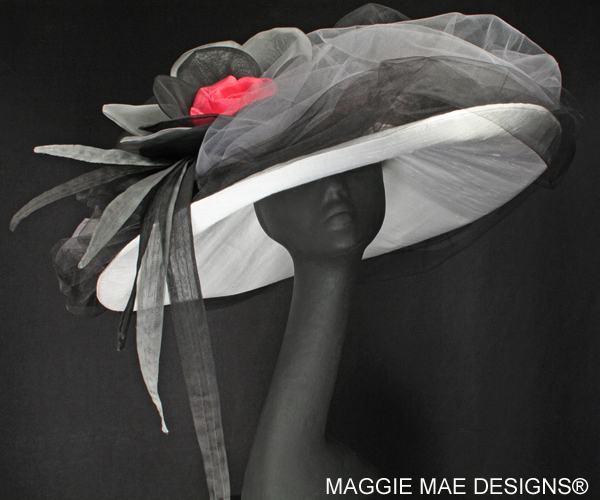 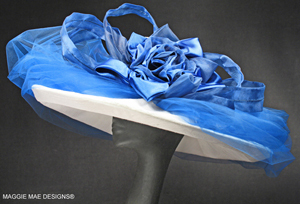 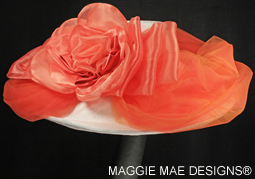 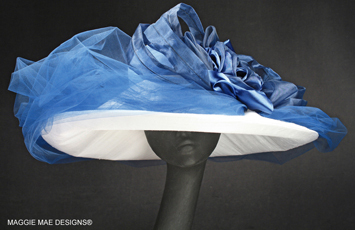 MAGGIE MAE DESIGNS® specializes in Custom Hats, so please email Sally for help in creating your one-of-a-kind Derby hat design!